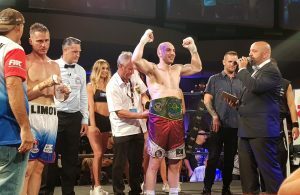 The Australian Cruiserweight title changed hands with a lively contest in Brisbane on an Angelo De Carlo promotion. 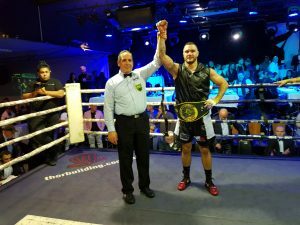 Ben Kelleher defeated defending Champion Jayden Nichols on points judge Derek Milham 97-94 Cyril Cairns 97-93 and Phillip Holiday 99-91. 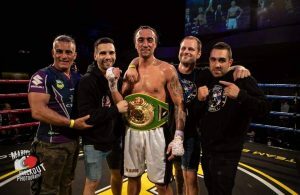 Nichols was brave in defeat and relentessley chased the quicker Kelleher who showed superior boxing skills on the night.